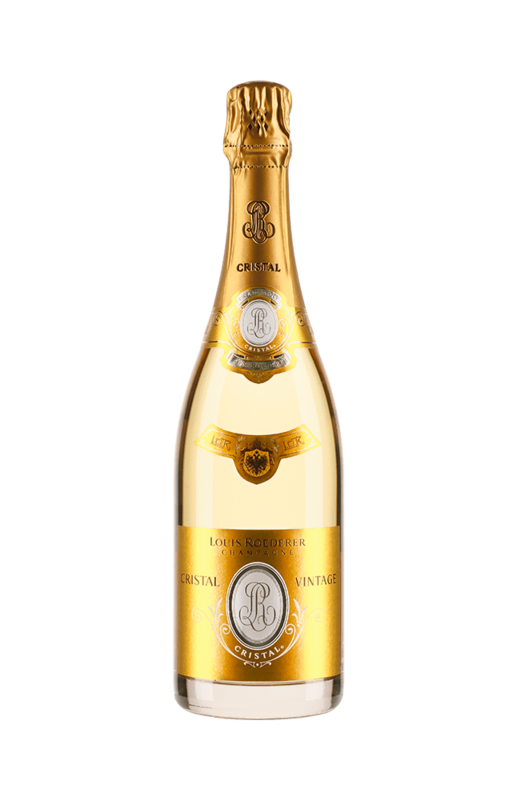 Louis Roederer elaborates this Louis Roederer Cristal Magnum 2007 (£406.56), a sparkling wine from the region of Champagne that contains pinot, pinot noir, pinot nero and chardonnay of 2007 and comes with an alcohol content of 12%. 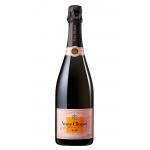 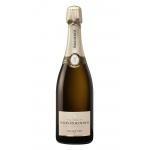 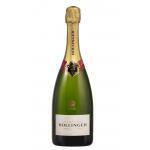 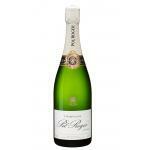 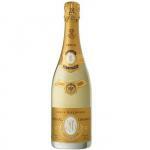 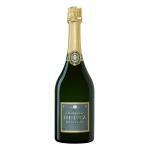 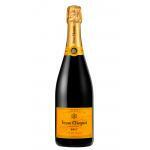 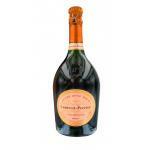 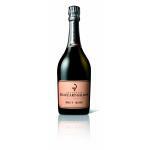 The Louis Roederer Cristal Magnum 2007 is the ideal sparkling to combine with foie and fruits. 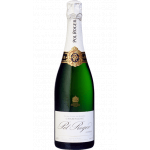 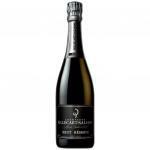 4 of 5 points is the average score of this sparkling according to Uvinum users and has also robert parker: 95 and wine spectator: 94. 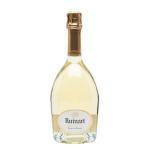 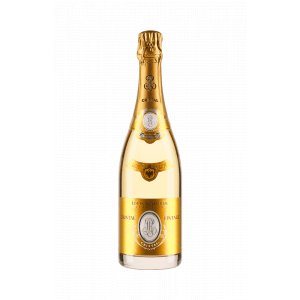 If you want to buy Louis Roederer Cristal Magnum 2007, at Uvinum you will find the best prices for Champagne. 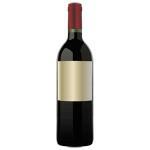 Save money with Uvinum, online, safe and with all the guarantees. 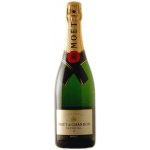 We have a catalog of over 59.000 products for sale which vaults us to the top of the mountain in selling wine, beer, and spirits in Europe with more than 38.000 satisfied customers.